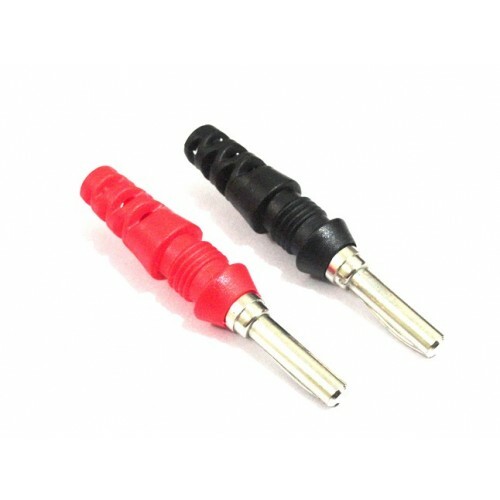 High quality banana plug with solid plastic outer casing. It is meant for high current rating applications of up to 30A. Required wire soldering from the back. 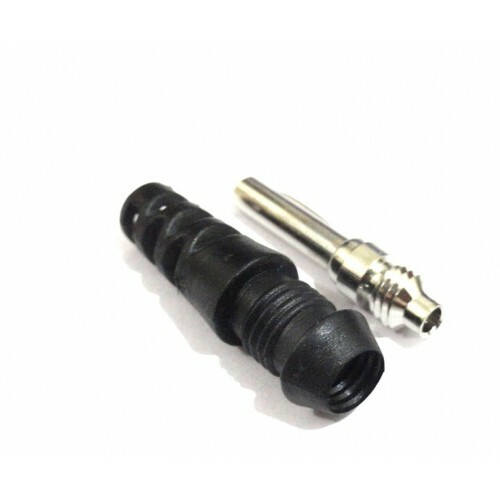 Standard 4mm OD cconnector.